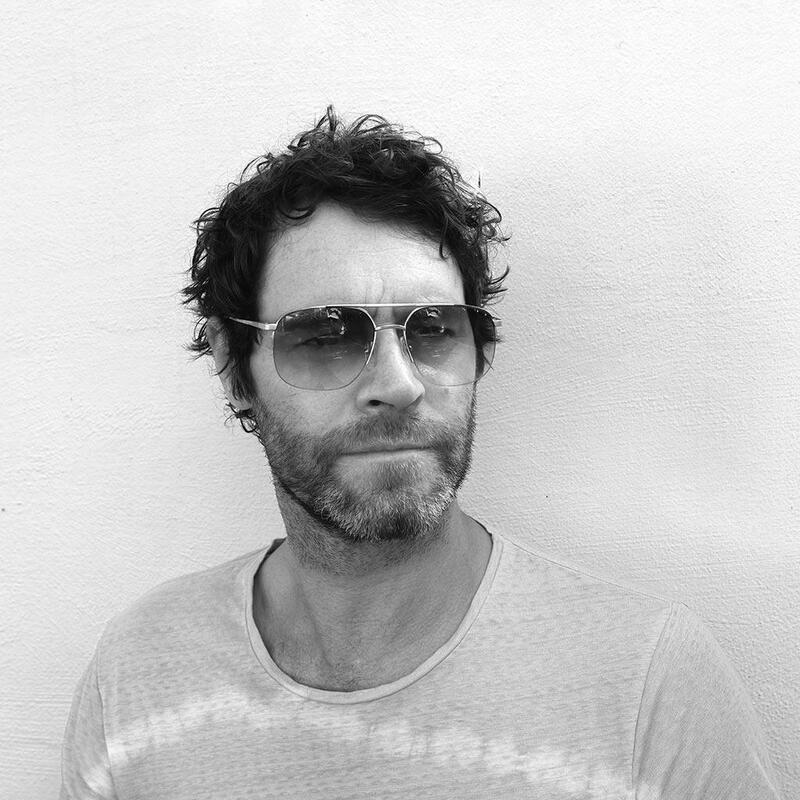 The brilliant Howard Donald can perform at your event! As a booking agent for Howard Donald, we can arrange for him to entertain your guests. 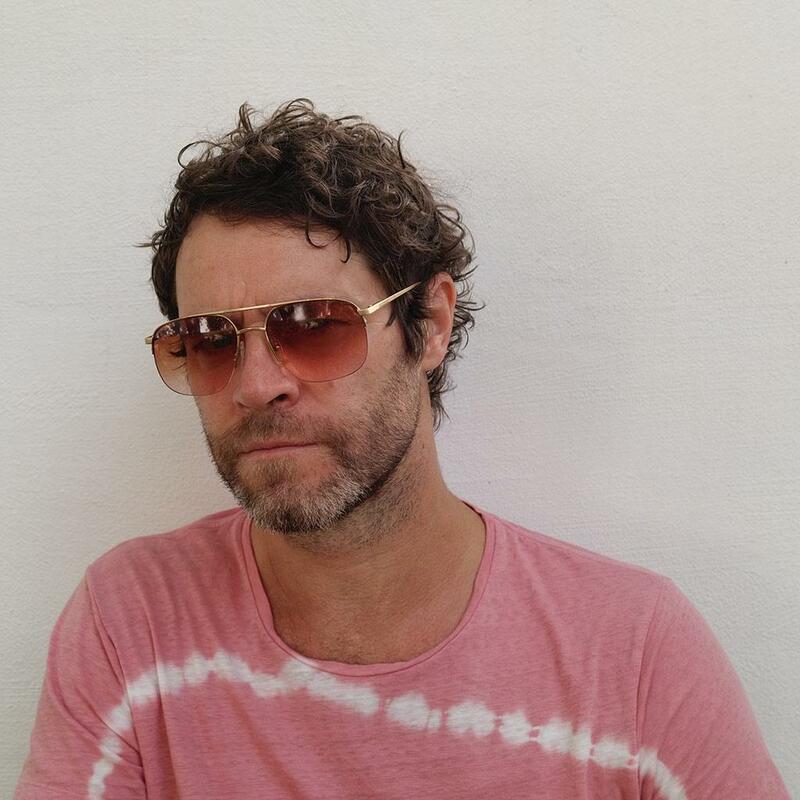 For the last twenty years, thousands of knowledgeable clubbers, over ten different countries, hundreds of the world’s highest profile club nights and over 100 gigs have all been subject to the trailblazing tech and electro house talent that is Howard Donald. He is one of the founders of the DJ band Sonic Headz along with his friends King Brain and Bart Van Der Zwaan, and now commands huge audiences at underground clubs across continental Europe. 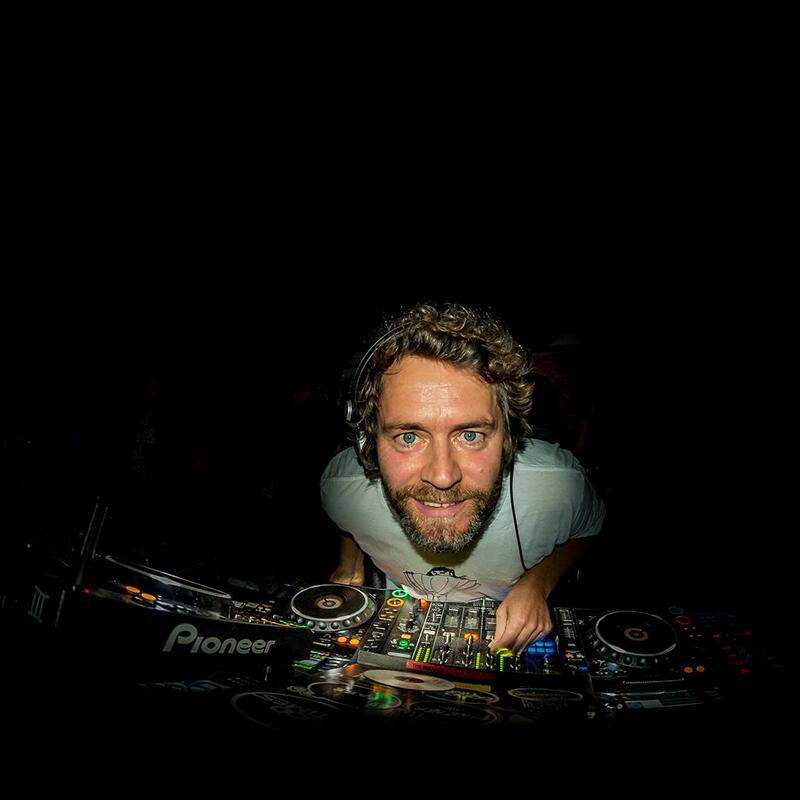 Mixing with CDJs, Howard Donald relies on his acute ear for a tune to build tension and involve the crowd, letting each track do the talking rather than skewing it out of proportion. And it works: the rapidly expanding beast that is Eastern European dance culture has quickly embraced Howard and has seen him playing in all the sharpest places on a regular basis. 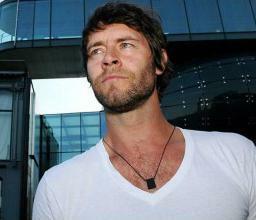 As a result, Howard Donald is an established star in those clued-up territories and it’s no wonder. Also known the world over for his part in one of the biggest bands there ever was, Take That. But, what you didn’t know, is that Howard’s submersion in the music world begun somewhere quite different, before all that. By then, Howard Donald was already known to jump any party – just to play behind the decks and get people dancing – and known as someone passionate about music. Even when trotting the globe throughout the nineties, he was never far from a set of decks – keen to do what he loved and get mixing. One thing is for sure: it’s been harder for Howard to earn his stripes as a DJ than for an unknown. The understandable preconceptions that surround a perennial chart topper-turned-DJ meant Howard Donald has had to stand head and shoulders above the rest. And he has. There’s no other way to explain him earning sets at no nonsense clubs like Judge Jules’ [Radio 1] Judgment Sundays in Ibiza, or slots at underground clubs like Newcastle’s Digital, or Sheffield’s The Plug. Further afield he’s conducted parties from the booths of venues like Pacha – Munich, Beluga – Austria and Liquid – Switzerland to name a few. Those venues play host to various superstars like Sasha, Sander van Doorn, Utah Saints and Marco V, so the regular crowds expect nothing less. It’s safe to say, then, that Howard is taken seriously, and rightly so. 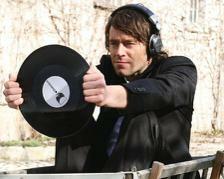 Like all true modern DJs, Howard Donald is also keen in the studio. 2008 saw him release ‘Going Home’ and he continues to work on other production projects, all of which are informed by his experiences playing to wised-up dance floors across the clubbing sphere. Those dance floors get swept away amongst the underground electro waves, and the slices of tech house, Howard expertly weaves. He keeps the energy of a floor high by building up and dropping all the right sounds, at all the right times. His keen ear picks him out the hottest releases from the dance scene du jour, takes in twisted electro and pulsing 4/4, all whilst steering him clear of commercial predictability. Howard Donald is back to doing what he loves best; something he’s always wanted to do, and it shows. He’s right to be able to stand proud in dance music hotspots like London’s Ministry of Sound or Pacha, Birmingham’s Gatecrasher or Ireland’s Lush. He’s a DJ with proven credentials and limitless energy, and one you’d be wise to check out. Contraband is the UK’s top booking agent, with helpful, experienced account managers who guarantee you the best deal possible. Contact us today if you would like to book Howard Dean to be the headline of your event! We as your booking agent are more than happy to help you create the most memorable moments with Howard Dean.